Dietrich Bonhoeffer said, “When Christ calls a man, he bids him come and die.” Look at what David had to endure because God called him to be king over Israel. Though Prince Jonathan was with him, his father, King Saul, sought David’s life. The lives of Peter and the other apostles were also at risk because of the call of God. Even the life of God’s own Son would be given for the sake of the kingdom. In the meanwhile, he called people to follow him, to give their all for the kingdom of God. In order to be his disciple, Levi would follow him to the grave. While a missionary in Ethiopia, he was arrested, impaled to the earth with spears, then beheaded. We too, are called to die. Some of us, like Levi, may die a martyr’s death, yet all of us are called to be born again (John 3:7). We cannot take parts of the gospel and patch up our old natures. The entire old garment must go so that we may be wholly clothed in Christ. First we must die; only then are we born again. 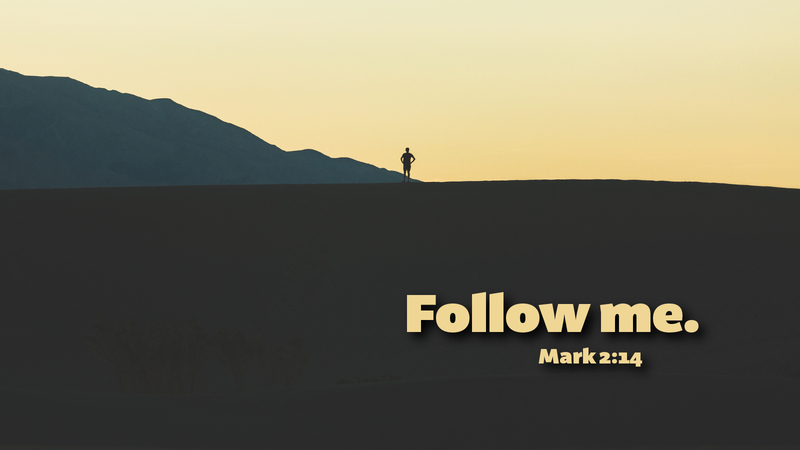 Prayer: Give me strength, O Christ, that I may follow you. Amen.